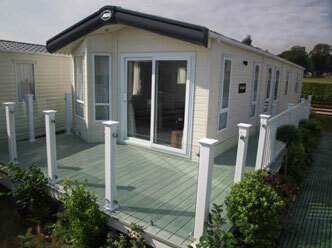 With a wide range of styles you can be sure that a Mayfield sundeck will compliment your holiday home. To meet your exact requirements is our aim; your complete satisfaction means our continued success. 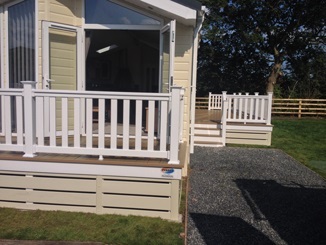 “We are delighted with the decking and hope to spend many pleasant hours enjoying the weather & views." 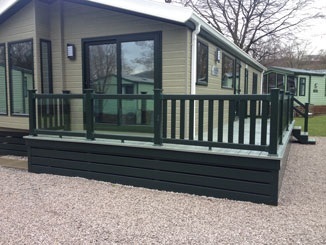 “I am very happy with the decking. Your installation team were professional and did a great job. Thank you for a grand job well done."